While twentieth-century Welsh Nonconformity and the Anglican Church in Wales have both received substantial historical attention, there is no similar treatment of the Roman Catholic Church. 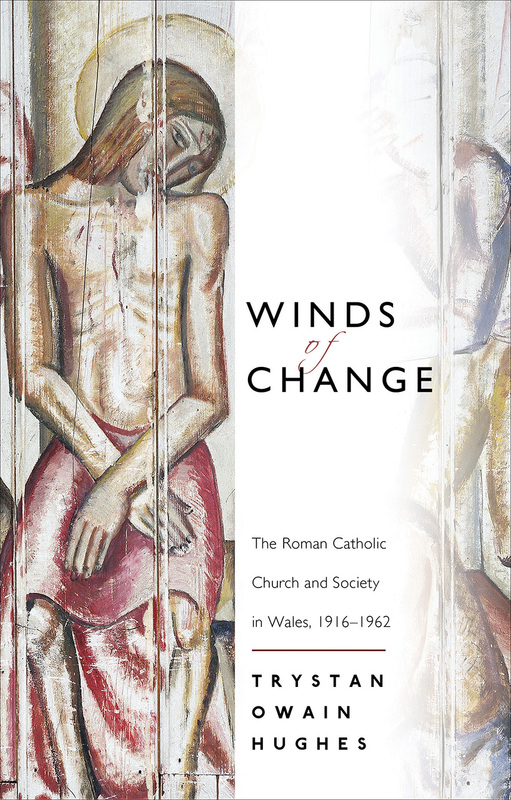 This study redresses that imbalance, charting and accounting for the remarkable growth of the Roman Catholic Church in Wales between the formation of its Province of Wales in 1916 and the commencement of the Second Vatican Council in 1962. This growth was at a time, Trystan Owain Hughes shows, when Nonconformity, until that point predominant in Welsh religion, began a spectacular decline. This new edition book includes a fully updated bibliography and a new chapter exploring progress in the field since the book’s original publication.